A quick view of the most influential metrics in Floresville. 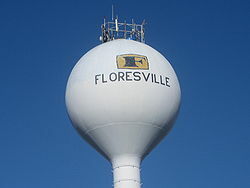 Floresville was the birthplace and hometown of former Secretary of the Navy, Democratic Texas Governor, United States Secretary of the Treasury (In 1973 he switched parties to become a Republican), and Republican presidential contender John Bowden Connally, Jr. (1917–1993), and his seven siblings, including actor Merrill Connally (1921–2001) and Wayne Connally (1923–2000), a former member of both houses of the Texas State Legislature. The Connally Memorial Medical Center in Floresville is named for John, Merrill, and Wayne Connally. View our selection of available properties in the Floresville area. Check out the latest demographic information available for Floresville. 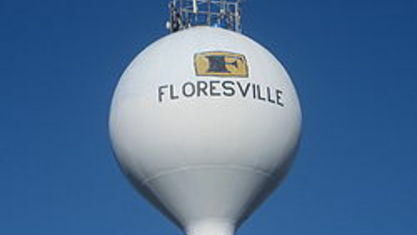 Get to know Floresville better with our featured images and videos. Learn more about schools near Floresville complete with ratings and contact information. Browse through the top rated businesses in the most popular categories Floresville has to offer.